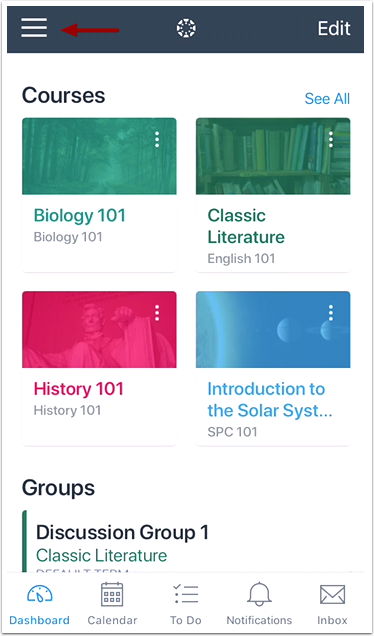 Previous Topic:How do I view the Calendar in the Student app on my iOS device? 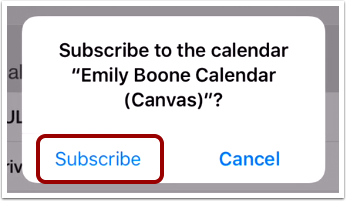 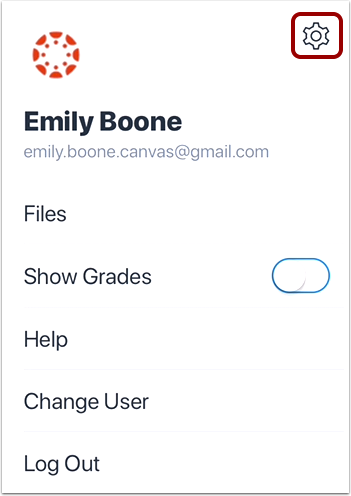 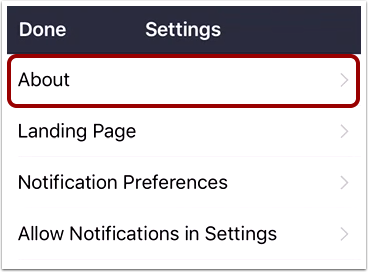 Next Topic:How do I unsubscribe from the Canvas calendar on my iOS device? 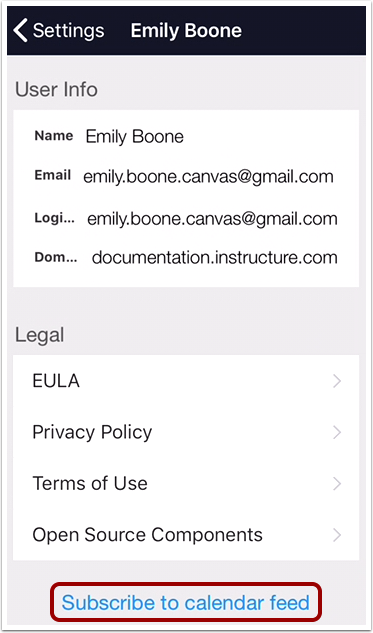 Table of Contents > App Features > How do I subscribe to the Canvas calendar on my iOS device? 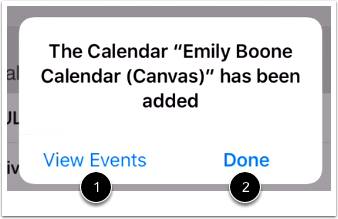 Re: Can i sync my canvas calendar to my iphone calendar?